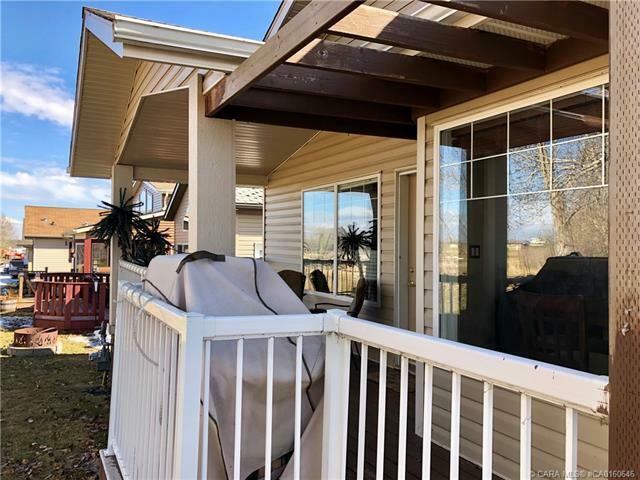 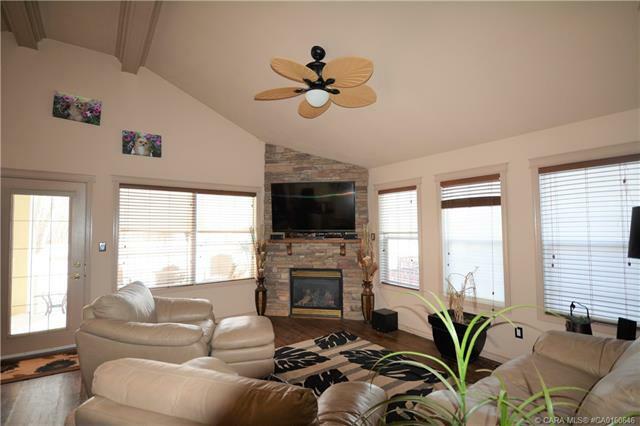 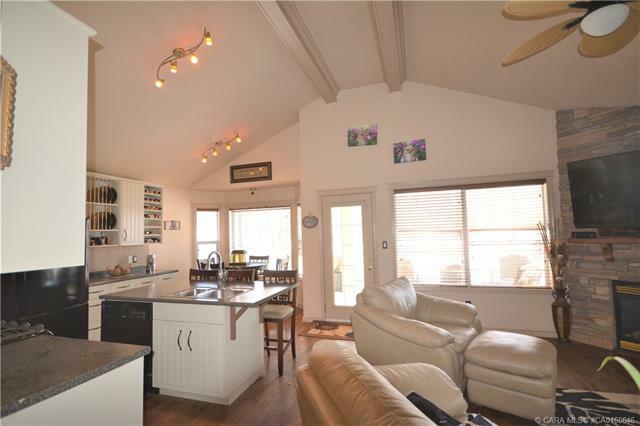 Stunning Executive Bungalow at the LAKE on 18th hole of Golf course! 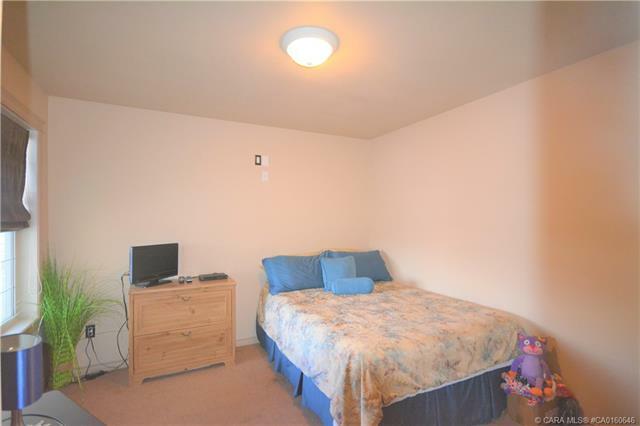 Here is one the whole family will enjoy.Fully Furnished and equipped as you see it in the pictures. 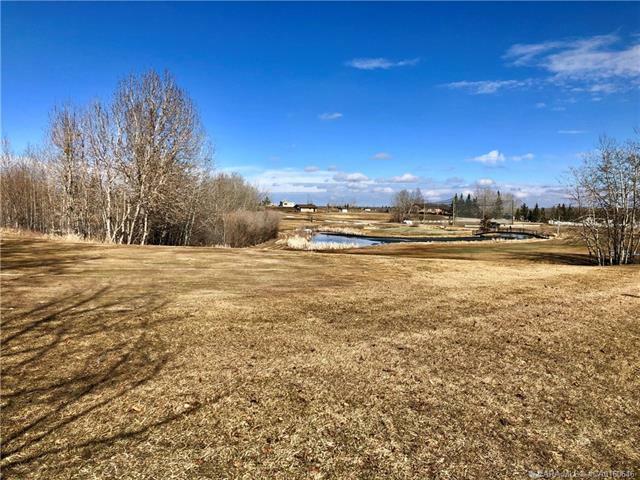 Backs onto one of the best locations in Phase 3 on the signature 18th hole. 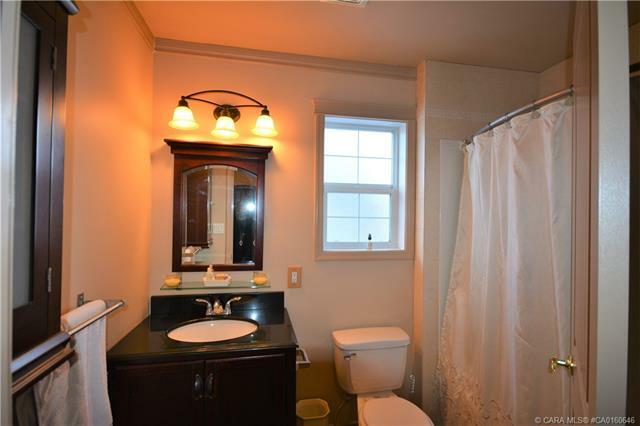 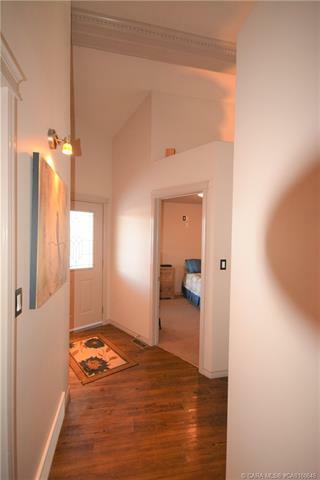 Very clean non smoking non pet home with laminate flooring through out, beautiful corner gas fireplace. 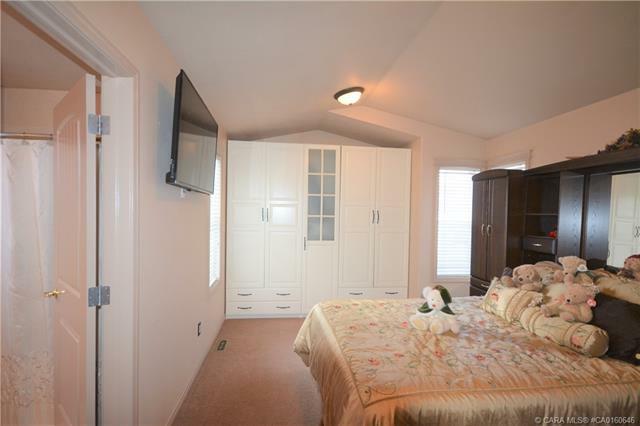 2 bedroom, large master with Ensuite. 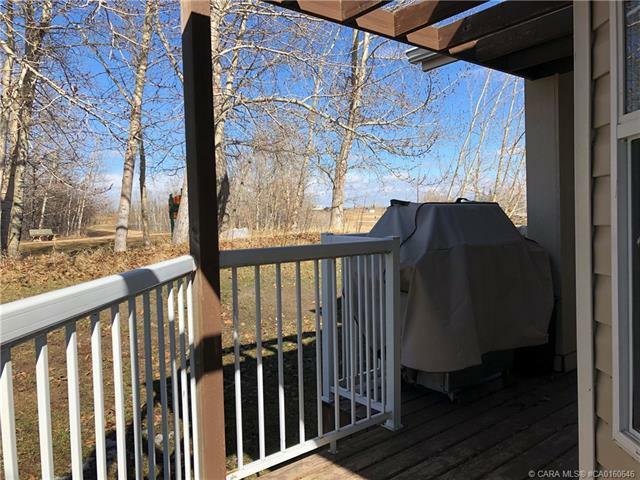 Fully covered 8’x26′ deck facing golf course makes perfect BBQ area. 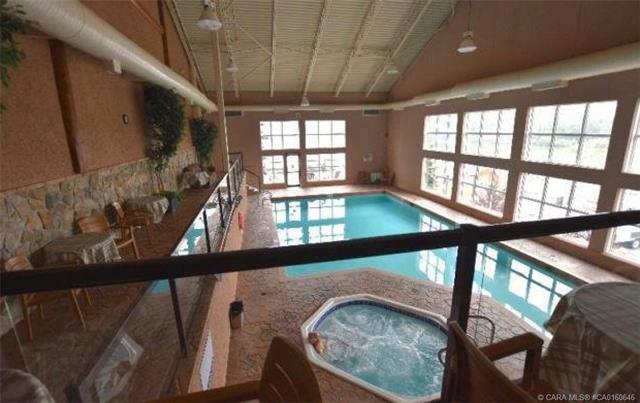 Enjoy the ownership privilege use of Whispering Pines Resort pool & gym not to mention all the other amenity’s the resort offers. 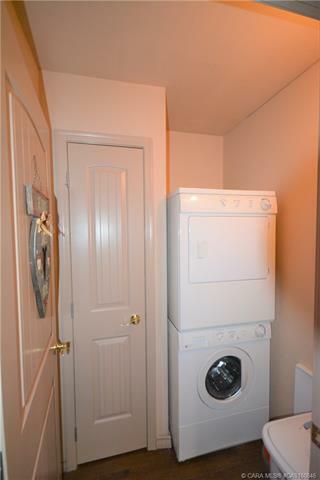 Water, sewer, garbage and snow removal all included in $180 condo fee. 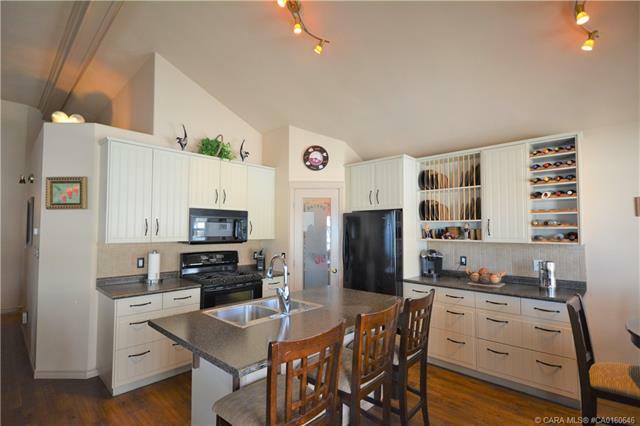 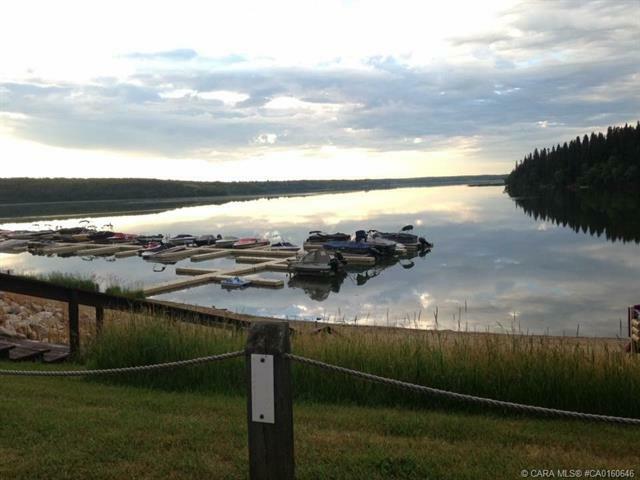 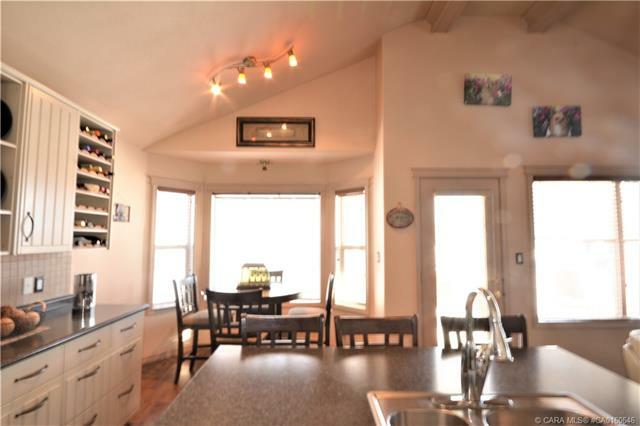 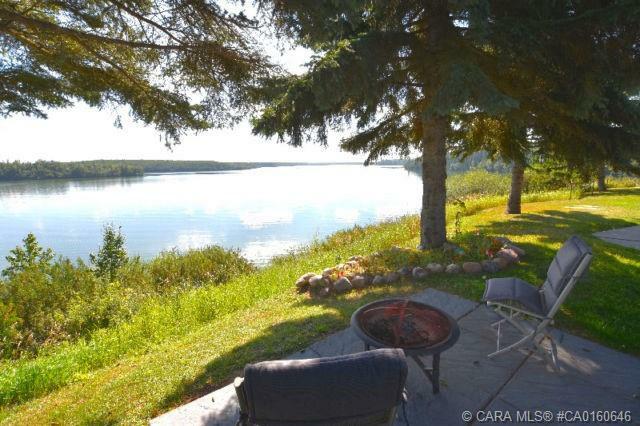 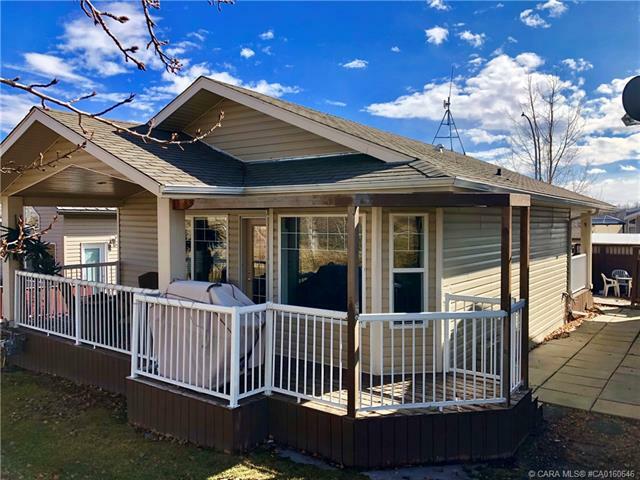 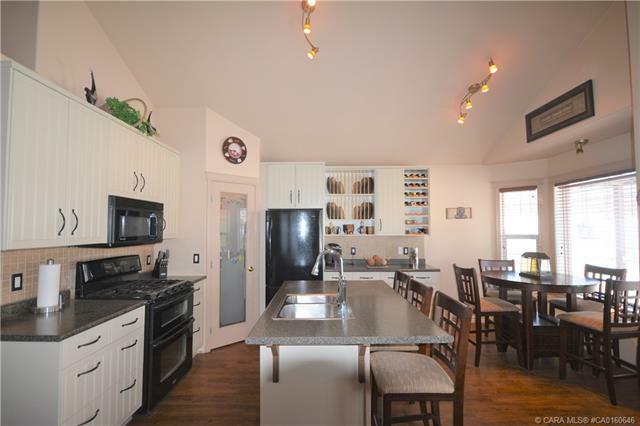 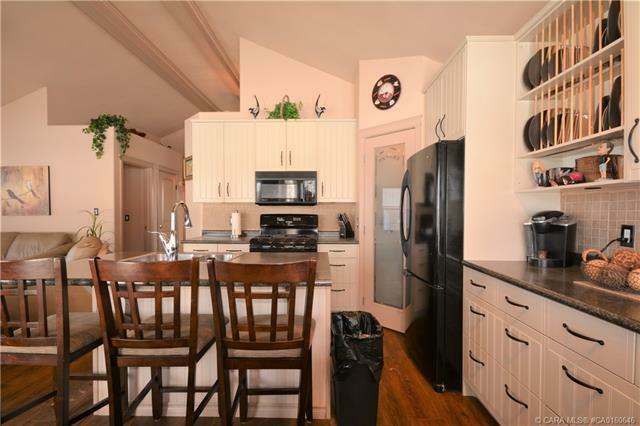 Centrally located on Pine lake, 45 mins to Calgary, 30 mins to Red Deer. 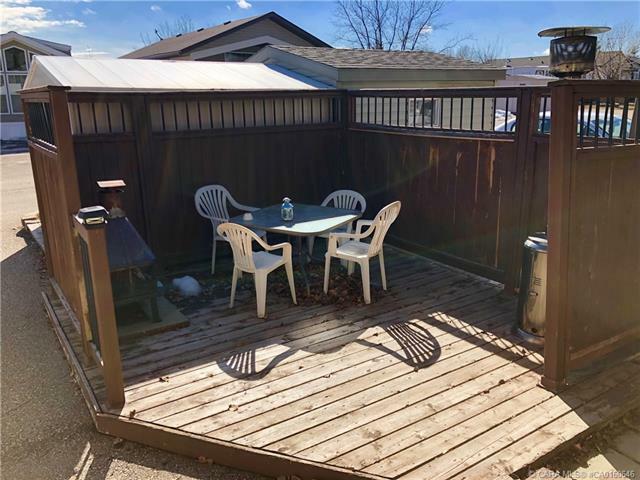 CA0161366 Vacant lot is also listed and if Sold as a package seller is willing to offer better deal.